Hey Mama! 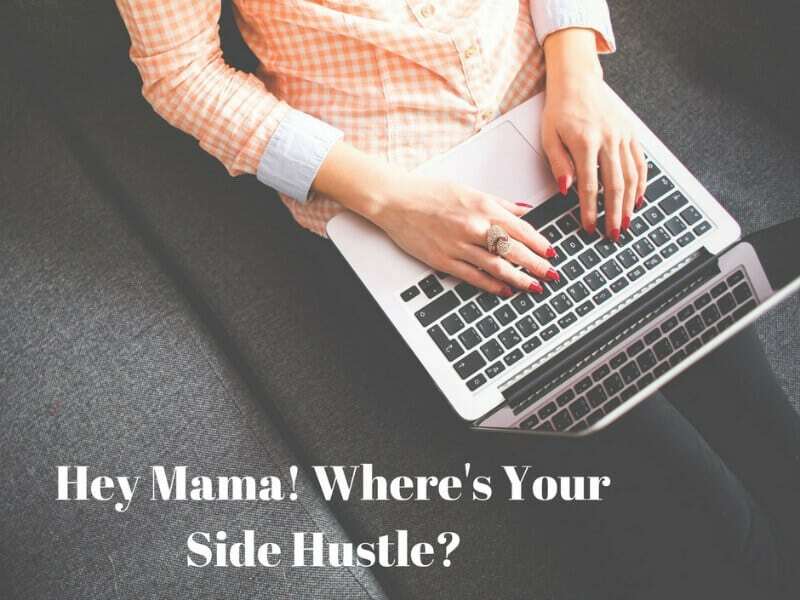 Where’s Your Side Hustle? My kids are both down for their afternoon naps which means it’s my lunch break. I am sitting on the couch in my robe at 1:00 pm (since nap time equals shower time these days), drinking reheated coffee and watching Fixer Upper while catching up on Instagram when this familiar urge seeps in. The urge to get a “side hustle.” You know what I’m talking about right? I need to start a business, become a “maker” with an Etsy shop, be a yoga teacher, become Insta-famous, etc. I mean, look at Joanna Gaines!? She has four young kids and built this awesome business while juggling it all and keeping her marriage not only in tact but they genuinely enjoy being around each other ALL THE TIME. I follow these inspiring moms on Instagram that mix in pictures of their beautiful family while talking about their side hustle, teasing special projects, and sharing about how they built their business during nap times. I can’t help but think I should be doing more. I suppose I could at least ditch the robe and throw on some leggings. When I made the decision to leave my career and stay home full time with my kids, I made a “business plan” which included goals, schedules, and areas of importance which reflected the reasons my husband and I thought it was the best decision for me to stay home. This included plans to eat better as a family, live more sustainably, give back, and spend more quality time with family and friends among other things. Nowhere in our plan was there anything about a “side hustle.” The whole idea was to slow down, be more present, and stop just trying to get by while parenting our little ones. Yet, within the first few months of being home, I started blogging a bit and have had this recurring ache to “hustle” more. I am finding the act of slowing down and being present a difficult task. Here’s my point. Women are told we can have it all and I agree. We can have it all and do it all. I believe there are women out there who can manage rocking careers, are awesome parents, have clean homes, and are smiling! What this meant for me was constant rushing, feelings of guilt, not feeling successful at any of these things on a given day, and definitely not smiling as much as I (or my husband) would have liked. Here’s what is great about it though, we have the choice. Just because you can do it all doesn’t mean you have to. If it feeds your soul and sparks your passion to hustle which in turn makes you a better human, hustle on girlfriend! If it feeds your soul and sparks your passion to take a nap which in turn makes you a better human, sweet dreams mamacita! There is absolutely nothing wrong with “just” being a stay at home mom. It’s okay to spend your energy on raising compassionate, smart, and creative little humans. 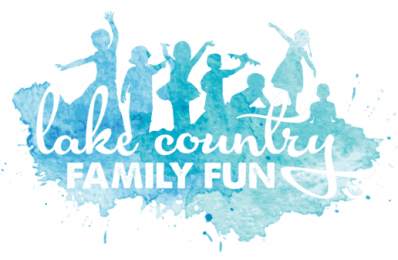 This season of life with your young children will pass by quickly and maybe in the next season you will have more time, energy, and dedication to hustle away. In the meantime, seek and curate what inspires you. This is the time to acquire the knowledge, cultivate confidence, and perfect your practice for when it is your time. So, take a moment to see your children as who they are right at this moment and in that, observe the reflection of what they are seeing in you. Mom. This is absolutely and solely all they are wanting from you in this moment. Insights from a millennial mama and wife in leading a simple and soulful life.